Humans are not Gods, although bureaucrats try hard to be Gods, deciding who is to live and who is to die. They tend to be good at the “who gets to die” part, and not so much with the “who gets to live” part. Killing wolves to protect caribou or elk does not benefit the caribou or the elk. 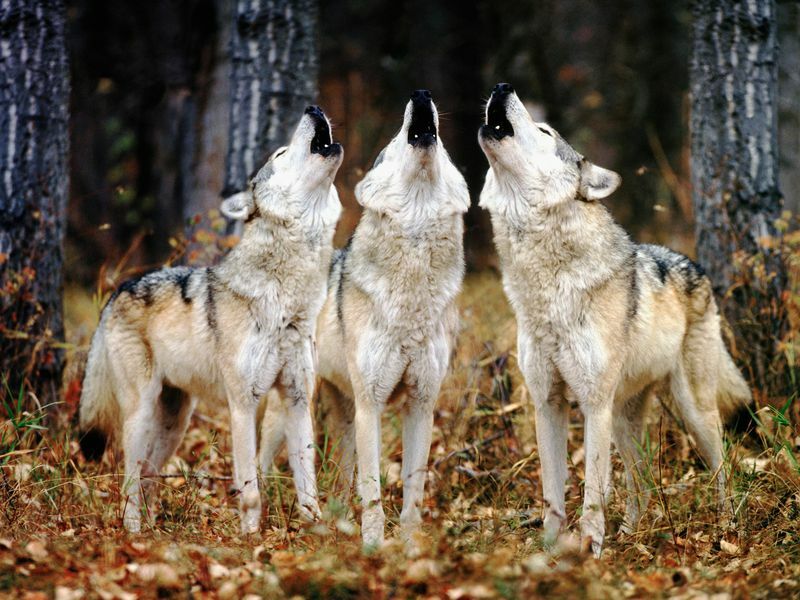 The animals have survived precisely because of the value of nature’s prey-predThe problem is hunting, always has been. 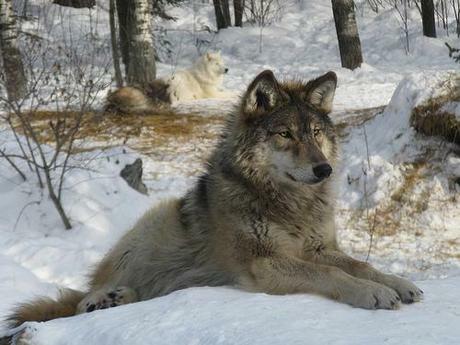 Unwanted predators are killed to “favor” animals whose death by hunting generates profit. 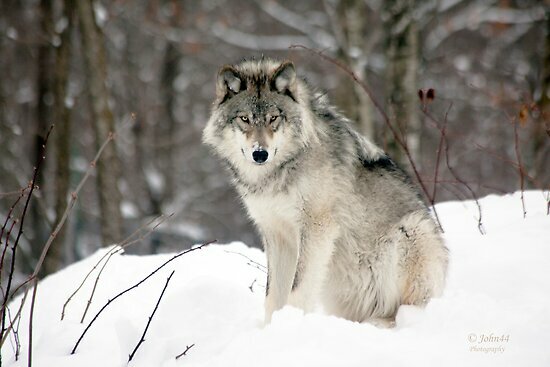 The government of British Columbia is spending in excess of a half a million tax dollars to eradicate wolves in yet another example of governmental interference with the laws of nature — intervention that inevitably fails. Now we have to do it again, and one of my veteran Antarctic crewmembers, Tommy Knowles from British Columbia, has taken on the task of going into the areas where the wolves are targeted. These areas are the locations of the caribou herds that the government is trying to “protect” from the wolves. These areas have been identified as: Moberly (22 caribou), Scott herd (18), Kennedy Siding herd (23-25) and the Quinette herd (98-113). Why Are Wolves So Scary? A Port Alberni resident’s trip into the wilderness last weekend was marked by a grisly discovery when a slaughtered elk was found south of Bamfield. The slaughtered elk was found in the traditional territory of the Nuu-chah-nulth Tribal Council, and MacDonald’s discovery came just over a year after the First Nations’ government offered a $25,000 reward for information leading to the arrest of eight other elk poached in late 2013. Those illegal killings also occurred south of Port Alberni, including one carcass found near the Klanawa River. David Karn, who spoke on behalf of the conservation service, said the recent slaughtered elk is currently being investigated. It’s yet to be determined if an illegal kill occurred, he said, as limited elk hunting is permitted in some parts of the Island. “The protection of the Roosevelt elk is of primary concern, but part of the investigation would be to determine if it was an authorized hunter or not – whether that was limited entry or treaty or aboriginal right to hunt,” said Karn. 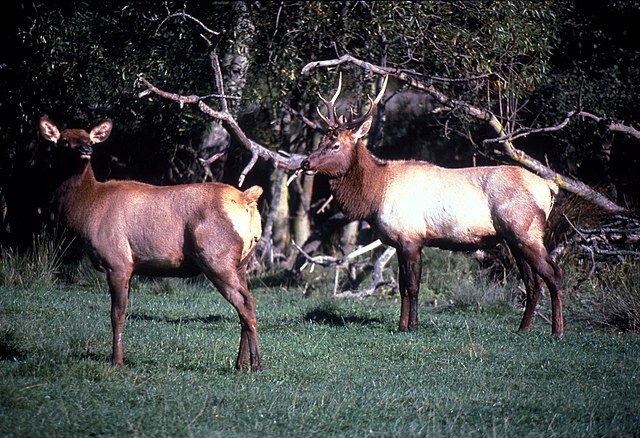 To help control the decline of elk populations on Vancouver Island, witnesses to suspicious incidents concerning wildlife are encouraged to immediately notify authorities at the Report All Poachers and Polluters hotline of 1-877-952-7277.